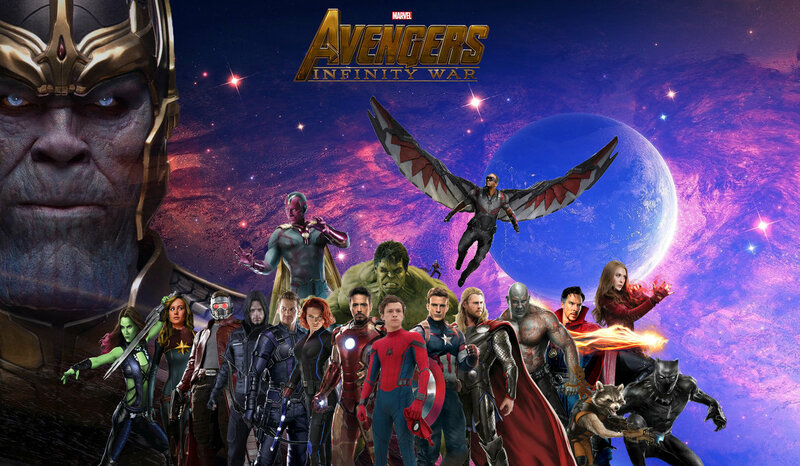 Avengers: Infinity War, by this time, needs no introduction. It is just 48 days away from us and we cannot wait to see the biggest movie of all time. 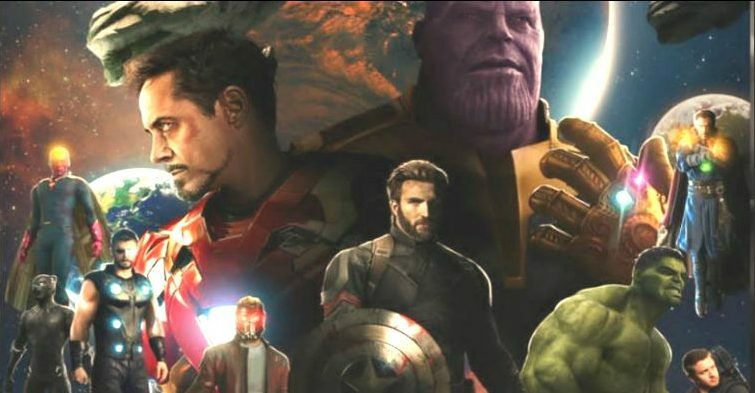 It will be the culmination of everything that has happened in the MCU till now since it was launched in 2008 when Iron Man movie was released. 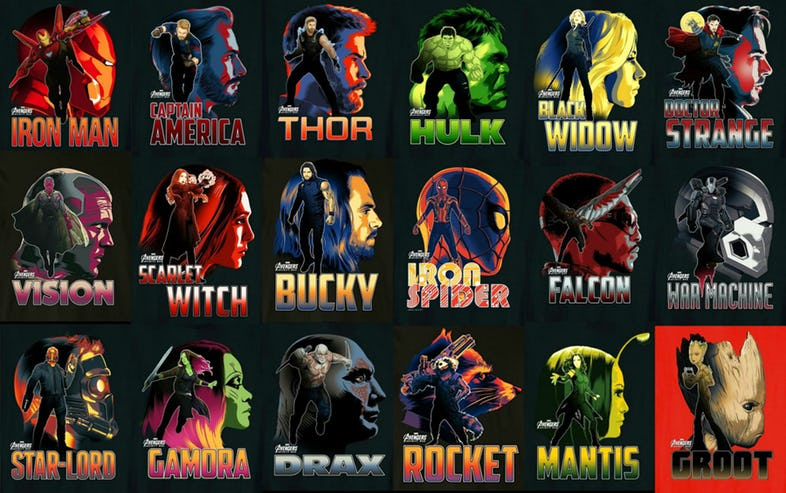 We have come a long way and have seen 18 Marvel movies already. All of them have led us to this moment when Earth’s Avengers will have to meet their most formidable adversary i.e Thanos who is ruthless and extremely powerful, unlike bad guys they managed to defeat with their little tricks. He will come to Earth to steal the Infinity stones in order to assemble the Infinity Gauntlet which gives its user limitless powers and abilities. Out of the six Infinity gems, five have been discovered but Soul stone is yet to be found. It is expected to be unearthed in the Kingdom of Wakanda although there was no hint or easter-egg that it is indeed the case. This movie has the potential to shatter all kinds of records in every aspect. In fact, the entertainment pundits believe that if the kind of insane hype we are witnessing translates into the number of footfalls to the cinema halls, it has enough juice that it may even surpass the box office collections of Avatar ($2.3 Billion) and becomes the highest grossing movie of all time. It has already broken the record of the most number of A-List actors playing characters of note in the movie. It has almost 67 characters to be exact and around 35 Superheroes. They will literally be fighting to get more screen time and space and almost every one of them is going to get at least one moment to shine and we will see all that on the big screen. It may break the record of being the highest rated Superhero movie on Rotten Tomatoes and leave Black Panther behind. 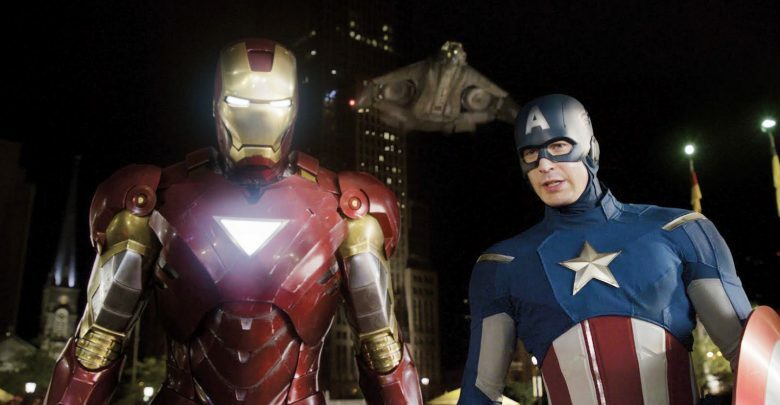 It might have also broken the record having the biggest production budget as the two Avengers movies were reported to be produced for around $800 Million combined. 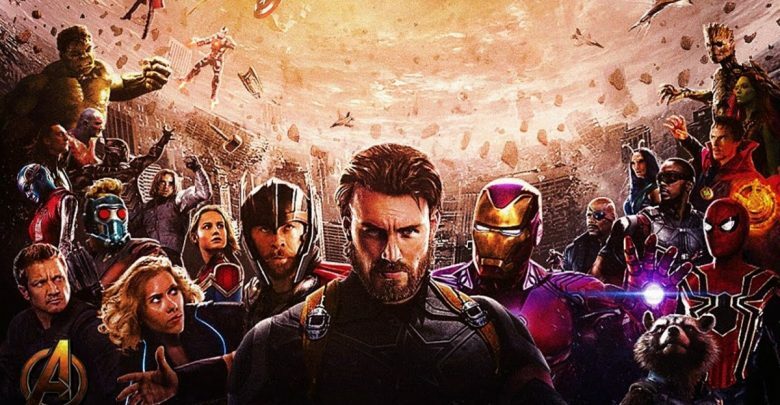 This movie has an opportunity to redefine rules of cinema in terms of visual effects, break new ground in comic book genre and create a massive spectacle that the world has never seen before. Till now, the movie is running on nothing but hype. We have not seen a lot of footage for the movie as only one trailer and a 30 second TV Spot has released till now. 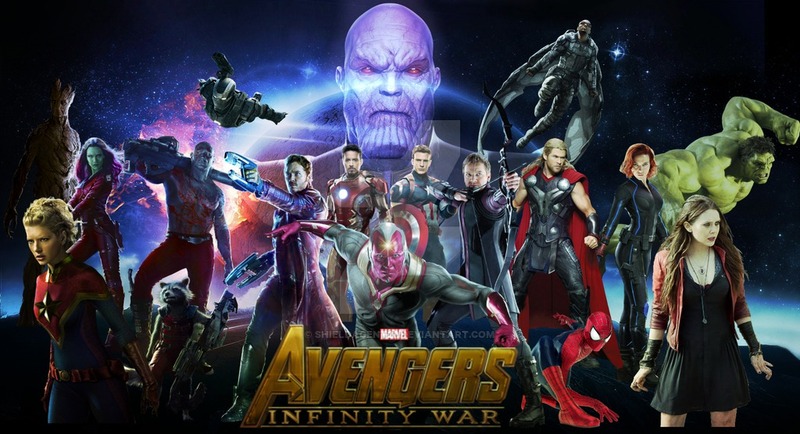 The marketing of the movie has started to kick in as new toys and merchandise keeps hitting the markets every day, and we keep seeing a new poster, concept art or an image from the movie be released on the internet. But there is still no word on the upcoming final trailer of the movie. Strategically, it is supposed to come out between Friday to Tuesday, but there has not been an official word for the release of the second trailer of the movie. The digital marketing of the movie will fully kick in when the second trailer shows up. It is going to blow us away without a doubt, but the movie is too close and we need to see some more footage and be more excited about the movie. Well, in the last three days, we got quite a lot of stuff to see for the movie. 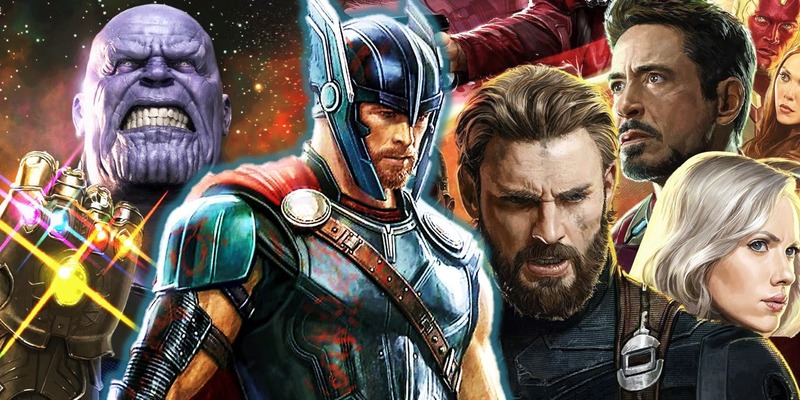 New individual posters for 18 Avengers have been released. 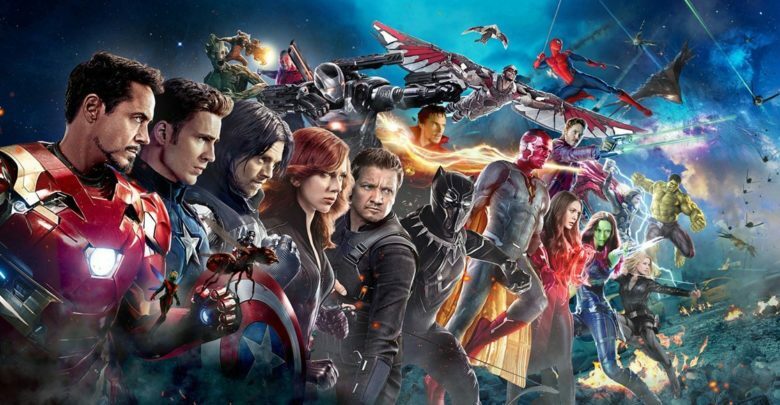 There is one big poster that includes 5 original members of the Avengers, Iron Man, Hulk, Captain America, Thor and Black Widow. 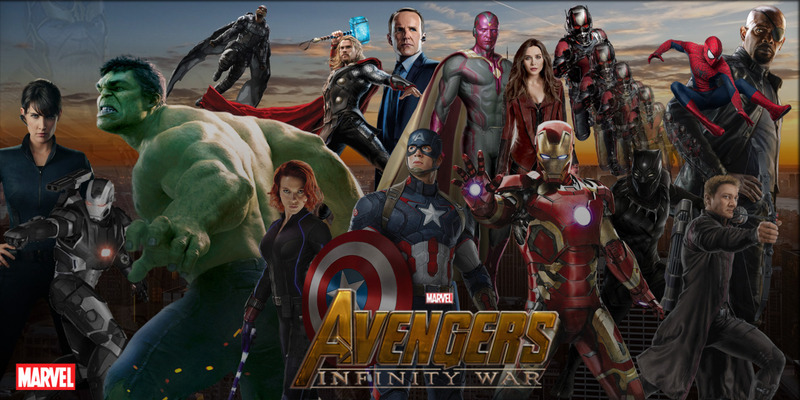 It also includes the new Avengers, Scarlett Witch, Vision, Falcon and War Machine. 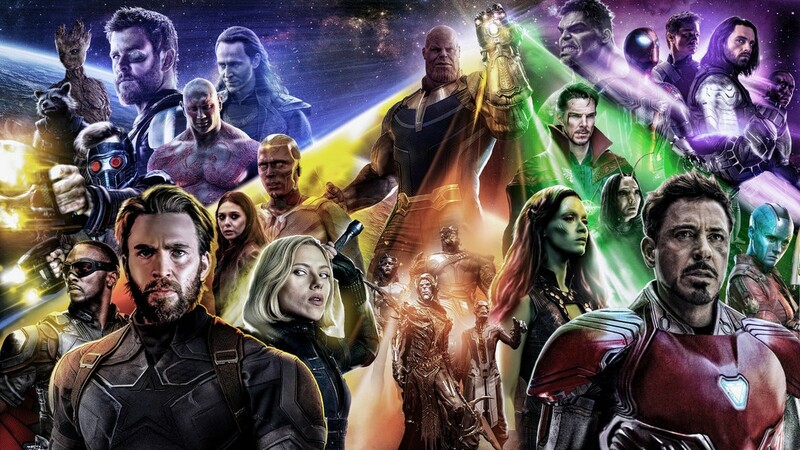 We can see two future Avengers, Doctor Strange, the Winter Soldier and Spider-Man, and all the 6 Guardians, Star-Lord, Gamora, Drax, Mantis, Groot, and Rocket also have their individual character posters. 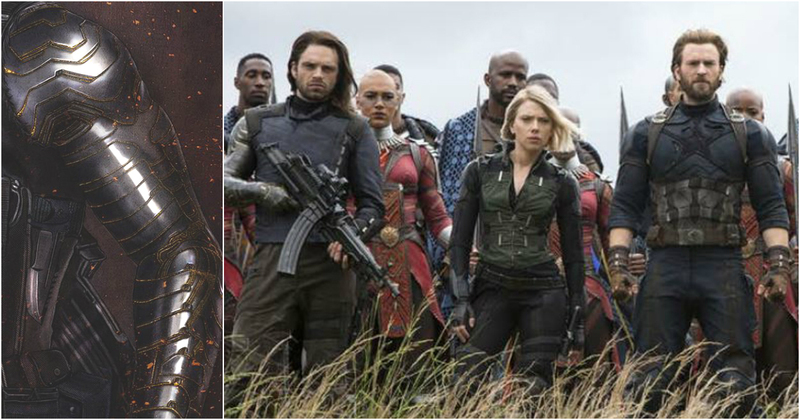 Along with these posters, we got to see a new image from the movie which includes Captain America (Nomad), Black Widow, Black Panther and The Winter Soldier standing along with Dora Milaje, and the people of the Border tribe of Wakanda. This image seems to be right before the War begins. 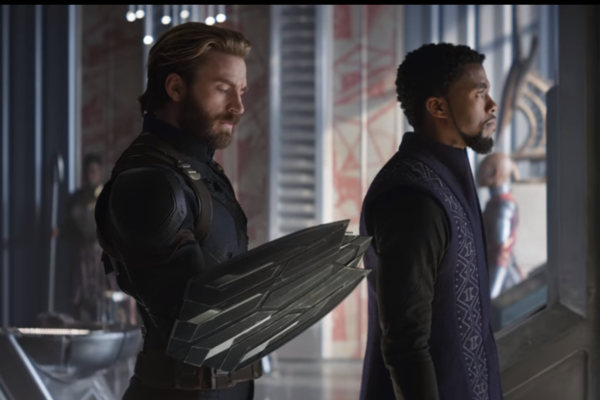 There is not much peculiar to notice here, but we can see that Cap does not have the two new Shield Gauntlets that Shuri gave him. So he will be wearing them later on as the fight begins. 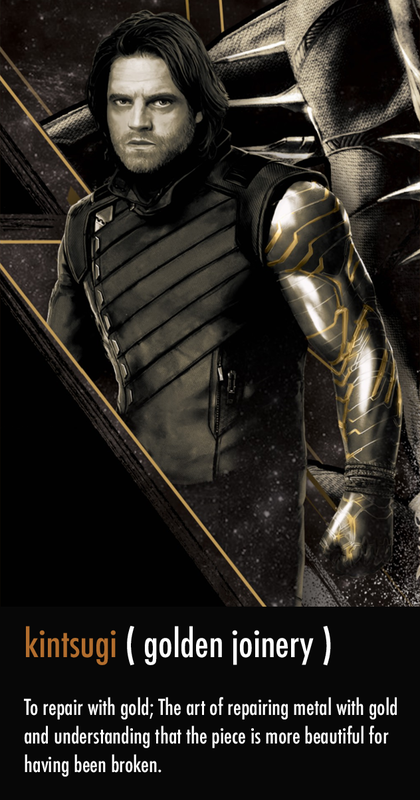 Along with that, we can see that Bucky’s supposed Vibranium Arm has a bit of Gold in it as well which is assumed to be the Gold Vibranium as mentioned in earlier articles. 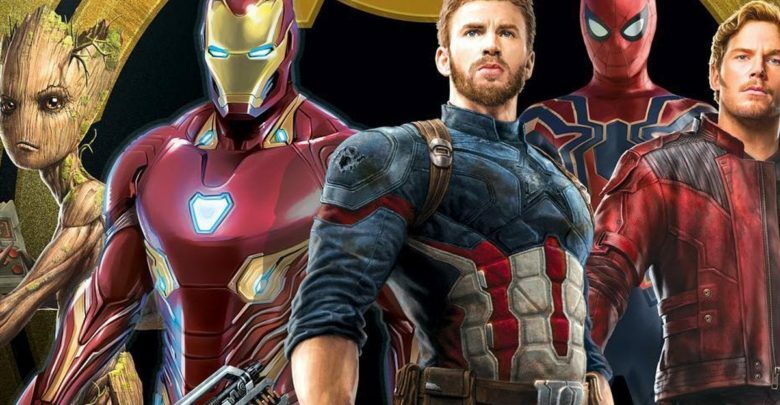 Now, a new Promo Art for the movie has shown up on the internet that gives us the best look at Bucky’s arm being full of the Gold Vibranium. 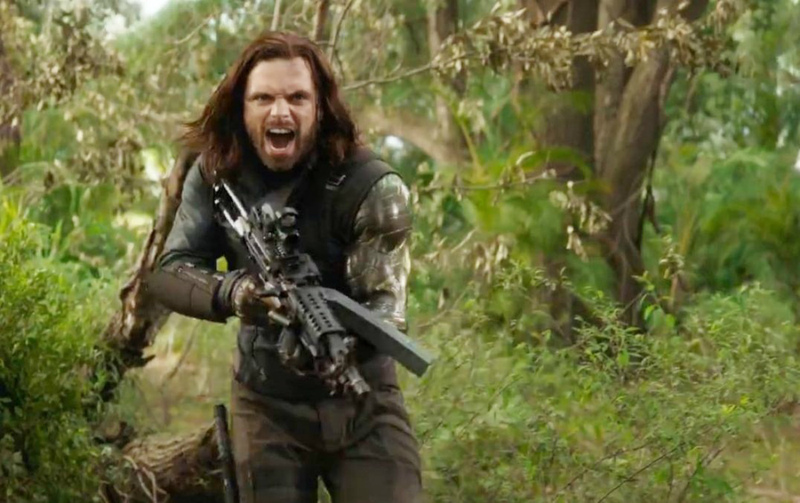 This new arm design for Bucky looks completely Wakandan, and we already know that Shuri is going to give Bucky this new arm. But what we didn’t know was that is this Gold Vibranium any different from the regular one. Does it have some kind of special ability to be used by Bucky in battle, or it is just there to look cool? 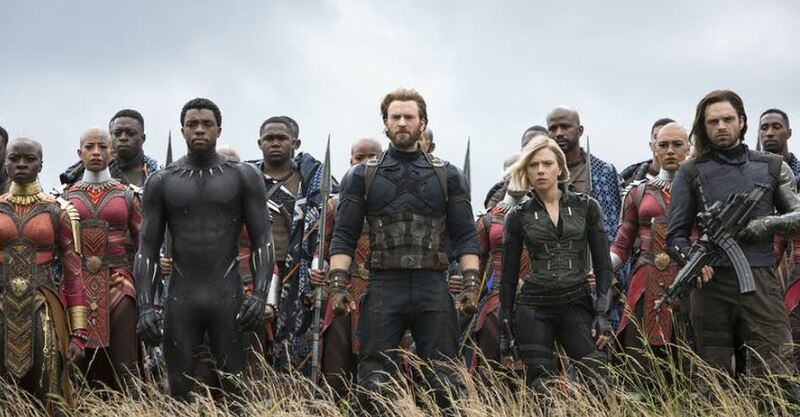 The cast is truly extraordinary as it includes some of the finest names in the business including Robert Downey Jr. (Iron Man), Chris Evans (Captain America), Sebastian Stan (Winter soldier), Chris Hemsworth (Thor), Tom Hiddleston (Loki), Mark Ruffalo (Hulk), Scarlett Johansson (Black Widow), Jeremy Reiner (Hawkeye), Benedict Cumberbatch (Dr. 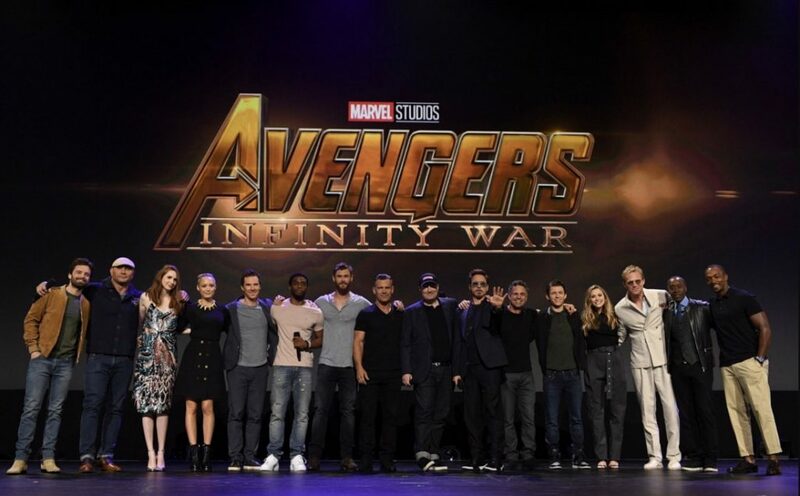 Strange), Tom Holland (Spiderman), Letitia Wright (Shuri), Chadwick Boseman (Black Panther), Evangeline Lilly (Wasp), Paul Rudd (Ant-Man), Anthony Mackie (Falcon), Elizabeth Olsen (Scarlett Witch), Paul Bettany (Vision), Josh Brolin (Thanos). The Fascinating Origin Story of Darth Vader’s Red Lightsaber – Revealed! !